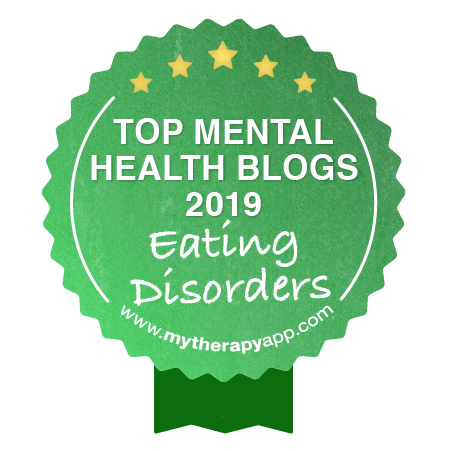 Online Eating Disorder Treatment programs, ranging from informational seminars to self-guided workshops, can provide valuable support for your recovery process from the comfort of your own home. Find out more about the various programs available to you. Westwind’s online program offers support for those seeking recovery from a spectrum of disordered eating problems including yo-yo dieting, over-exercise, binge eating, bulimia, and anorexia. The program is available for male and female adults and adolescents from all over the world and is best suited for those ready and willing to work on change. Our professional and experienced care team are ready to support you! Our clients appreciate this and love their experiences with Westwind. Westwind’s online treatment program is committed to promoting mindful eating, body acceptance and emotional wellness to women and men around the world! 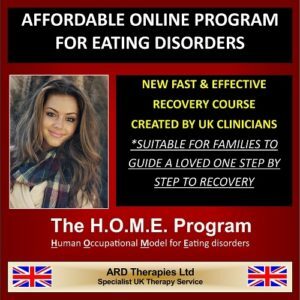 Introducing ‘The HOME (Human Occupational Model for Eating Disorders) Program’, an interactive 6-week downloadable course. It provides a step by step process for clients to engage in tasks that examine their current unhealthy thoughts and behaviours in order to develop alternative positive thoughts. Changing thoughts leads to a change in feeling, leading to a change in behaviour. Our model utilises the concept that eating disorders are a complex form of habituated behaviours that have been learned. These behaviours can be changed by the client if guided on how to alter the way they think. Clients can change very quickly if they are given practical ways to do so. Our HOME Program simplifies the process and empowers clients to change. The course also provides nutritional information specific to eating disorders. The Program can be completed independently, with a loved one or with one to one support from the course creators. The HOME study course is a new interactive downloadable 6 module program aimed at supporting clients experiencing signs and symptoms of an eating disorder. Traditional face to face therapy can be a daunting task for some individuals. 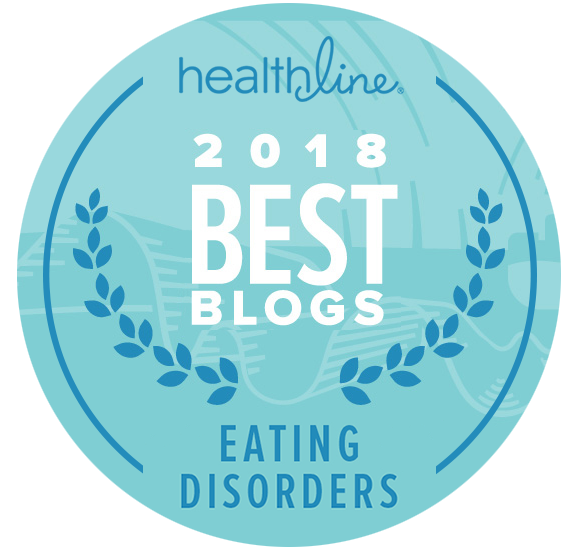 The National Institute for Clinical Excellence UK (NICE, 2017) identifies “that people with an eating disorder may find it difficult or distressing to discuss it with healthcare professionals”. 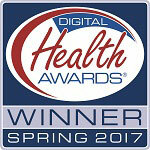 Online therapy can provide an easier way to engage in the difficult first step towards recovery. The Human Occupational Model for Eating Disorders (HOME) program aims to empower clients and families to take back control of the healing process. It facilitates this through guiding clients step by step to their own path of recovery with the aid of interactive exercises that challenge them to address the underlying causes of their condition. Clients can complete the program individually, with a loved one or with our tailored online support. Through personal experience of recovery and through years of treating clients within the NHS and private sector the course distils years of knowledge into easy to complete modules that are specifically designed to challenge and change your current thoughts and behaviours and lead to lasting recovery. Registered within the Nursing Midwifery Council (NMC) and the Health Care Professions Council (HCPC) the creators are committed to delivering the highest standards available. The original Human Occupational Model redefines eating disorders as a complex form of habituated behaviours that have been learned. These behaviours can be changed and replaced for positive, healthy coping mechanisms if supported to do so. Combining CBT techniques, mentalisation based techniques, occupational therapy perspectives, philosophical concepts and coaching methods to promote a timely recovery. Overcoming an eating disorder can be the hardest thing you will ever do. Begin your recovery as soon as possible, either with our support or via another suitable professional. In line with NICE Guidelines (UK) 2017, “People with eating disorders should be assessed and receive treatment at the earliest opportunity.” Early intervention can be crucial in the battle to overcoming your difficulty. ARD Therapy professionals are available to provide unique, tailored online support for you today, to guide you to a fast and long-lasting recovery via The H.O.M.E. Program. Gwen Davies. Specialist Nurse Practitioner Eating Disorders, RMN, BSC Hons Public Health, Post Grad Cert CBT. Gwen has worked as a mental health practitioner and eating disorder specialist within the NHS and private sector for the last 15 years. She was Service Manager for the whole of Kent UK Eating Disorders in 2014-2015. She now devotes her time to supporting people experiencing eating disorders both face to face and via the medium of The HOME Program. Alex Davies: BSC Hons Occupational Therapy, BA Hons Philosophy, Advanced Personal Trainer YMCA, Life Coach. Alex is a practicing Occupational Therapist and specialist personal trainer within the private sector for eating disorders. He combines his professional knowledge with his own experiences of recovering from eating disorder symptoms to provide a lived example of the possibility of change to the clients he treats.